It connects to Alexa - a cloud based voice service to paly music, make calls, check weather and news, set alarms, control smart home devices and much more. Just ask for a song, artist, or genre from your favourite music services like Amazon Prime Music, Saavn, and Tuneln. Using multi - rom music, you can even play music across multiple Echo devices at the same time. With seven microphones, beam-forming technology, and noise cancellation, Echo hears you from any direction_even in noisy environments or while playing music. 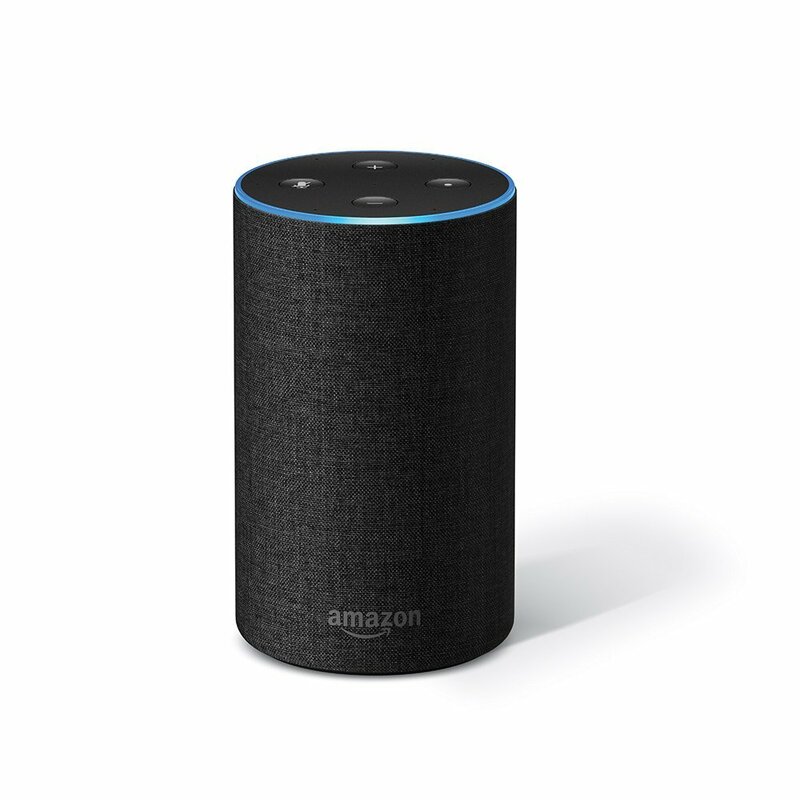 Alexa is always getting smarter and adding new features and skils.